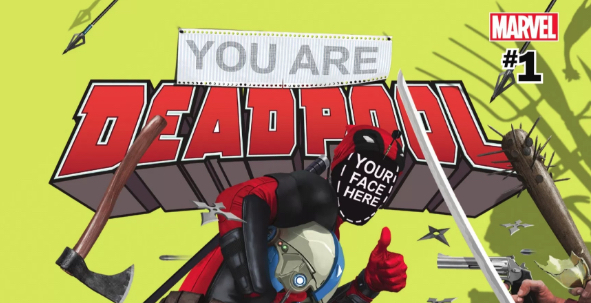 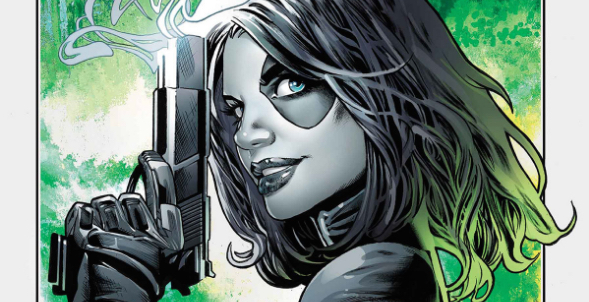 Gerry Duggan’s Deadpool is dead, long live Gerry Duggan’s Deadpool! 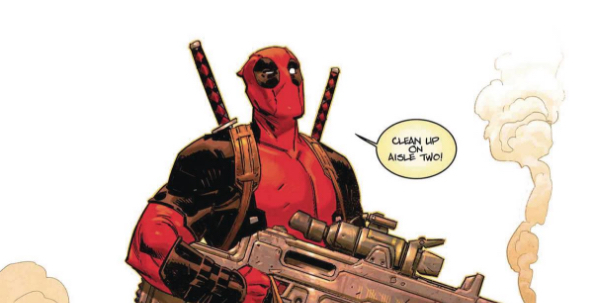 Duggan wiped the slate clean for future Deadpool creators by having the Merc with the Mouth wipe his own painful memories from his mind. 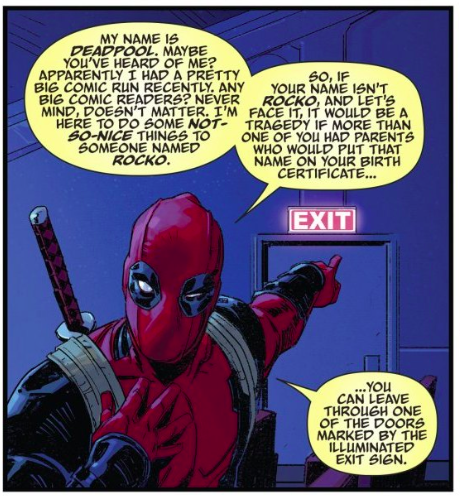 Surprisingly, Skottie Young makes note of this mind wipe in Deadpool 1 — both in dialogue and in the opening credits pages.